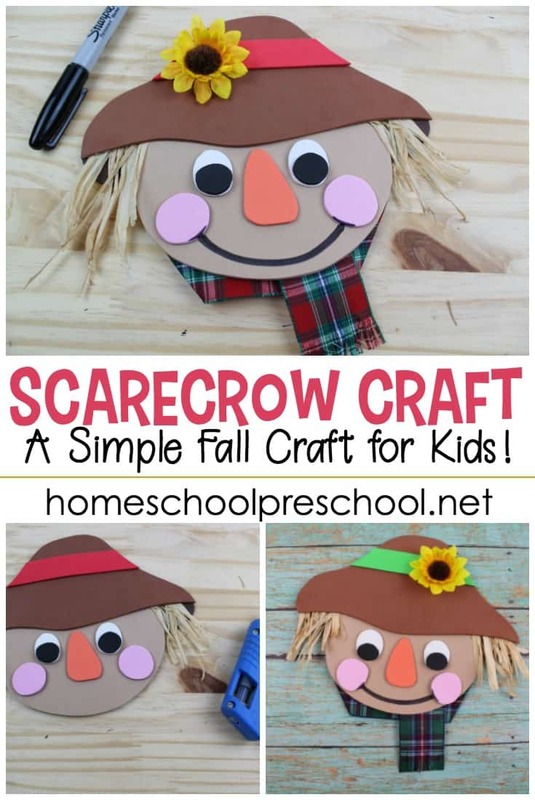 Decorate your preschool room with one or more of these kids scarecrow crafts. 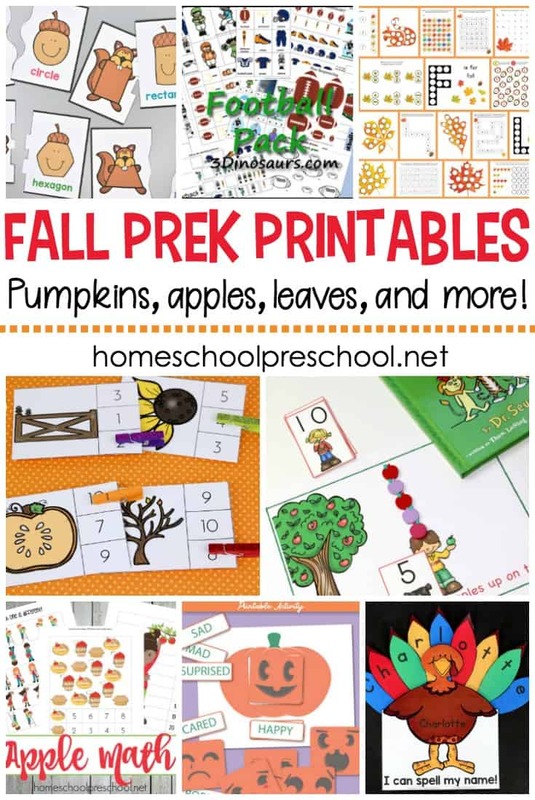 They’re perfect for your autumn themed lessons. 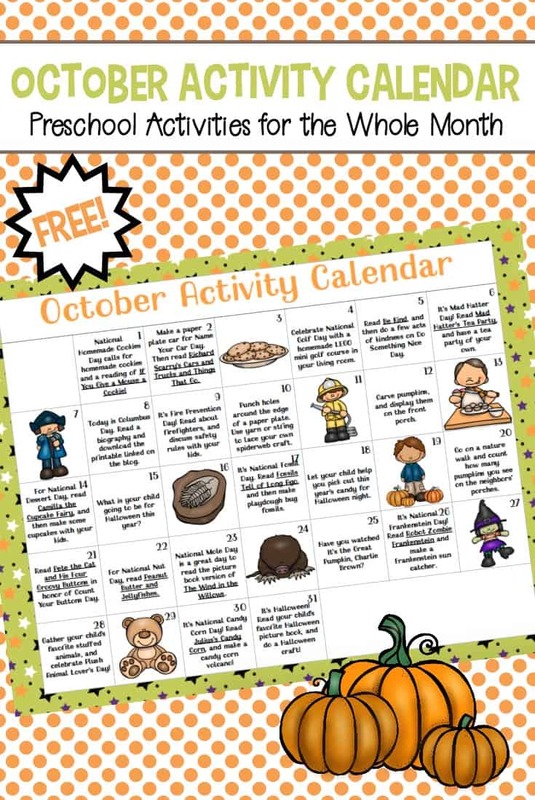 One of my favorite things about autumn is decorating with scarecrows. 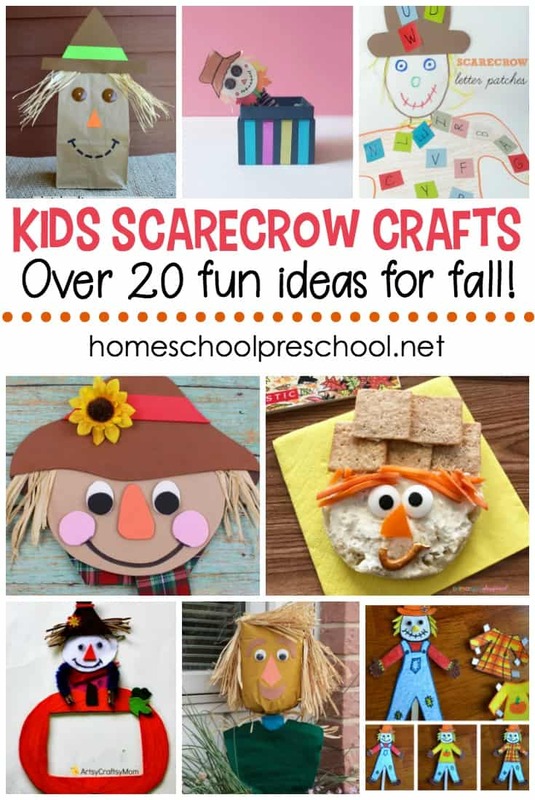 While I’ve never made a scarecrow from scratch, I love to add store-bought scarecrows to my front porch and flower beds in the fall. 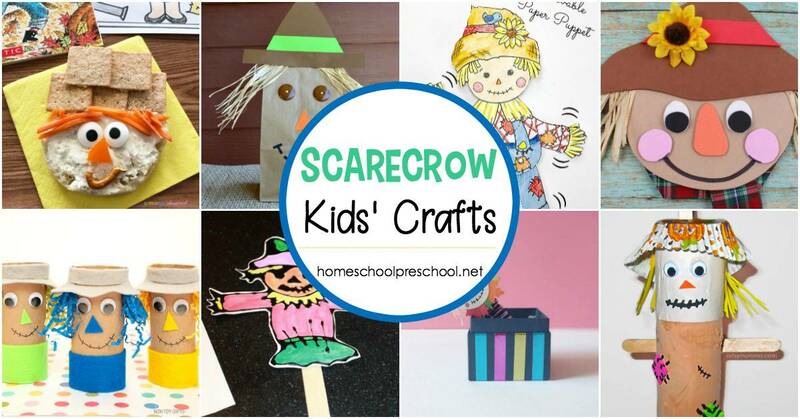 Your preschoolers will love the variety of scarecrow crafts featured in today’s post. With over 20 ideas to choose from, you can’t go wrong no matter which one you start with. 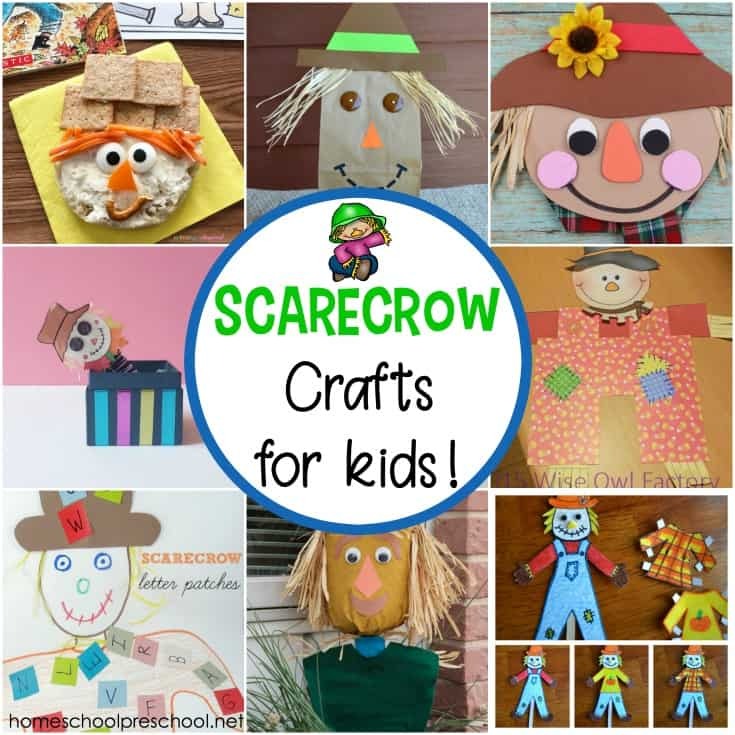 With so many choices, which kids scarecrow craft will you choose first?